The factory, which operates openly, is reportedly slaughtering over 600 whale sharks annually to produce shark oil for health supplements. 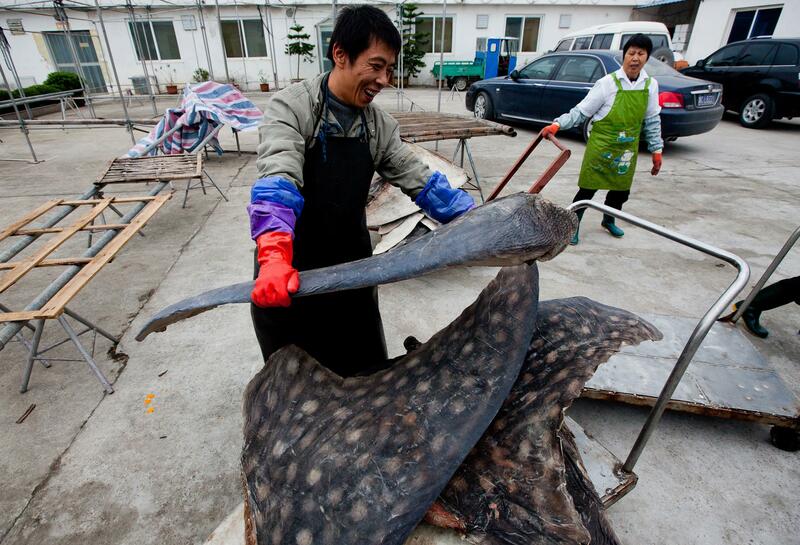 The world's largest slaughtering facility for whale sharks — an internationally-protected endangered species — has been discovered,near Wenzhou, in China’s southeastern Zhejiang Province. The factory, which operates openly, is reportedly slaughtering over 600 whale sharks annually to produce shark oil for health supplements. Revelations about shark-processing at the factory, located in Pu Qi township, near Wenzhou, follow a four-year investigation by the Hong Kong-based marine conservation NGO, WildLifeRisk. In a joint-statement released today, Alex Hofford and Paul Hilton of WildLifeRisk said: “We went to Pu Qi three times in the last three years, and on each occasion the scale of the slaughter was truly staggering. According to the Convention on International Trade in Endangered Species of Wild Fauna and Flora (CITES), to which China is a signatory, the international sale of products from an endangered species is illegal and the trade is unsustainable. However, the WildLifeRisk investigation found that countless basking sharks and great white sharks – two of three species currently afforded the highest protection under CITES– are also being industrially processed at the Pu Qi factory. The products derived from these protected species are being exported to the United States, Canada and Italy, in contravention of the internationally-binding CITES agreement. Undercover footage and audio recordings obtained by WildLifeRisk reveal that the whale sharks ending up at the factory are being caught off the coast of China in the South China Sea as they traverse the region on their migratory journeys. These extensive journeys across the world’s oceans, take in such famous whale shark-spotting sites as the Ningaloo Reef off Australia’s northwest coast, and waters off Indonesia, the Philippines and Mexico. WildLifeRisk believes a compelling argument exists for the better protection of whale sharks in their natural habitats, maintaining that these endangered creatures are worth far more, in economic terms, alive rather than dead. 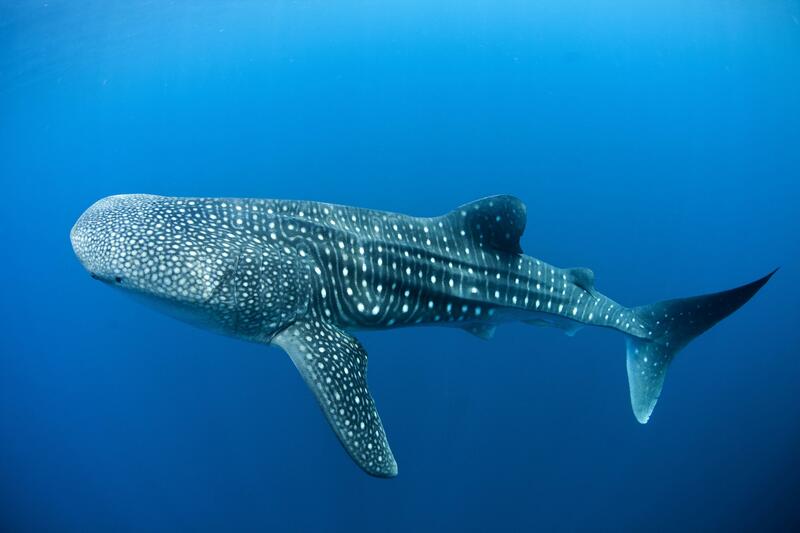 According to the Pew Environment Group: “In regions where whale sharks are known to aggregate, ecotourism has proven to be an extremely lucrative alternative to fishing. 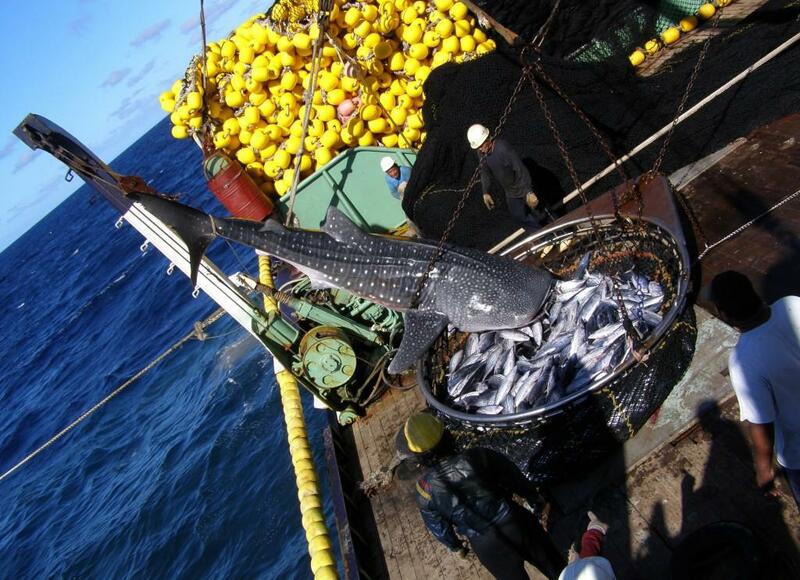 It has been estimated that whale shark tourism, mainly through recreational diving, is worth about US$47.5 million worldwide.” The WildLifeRisk statement pointed out that if whale sharks are to avoid being hunted to extinction, consumers must be persuaded to reject whale shark products, or any other kind of shark-related products. It said that the trade in endangered shark and manta ray products is both environmentally unsustainable and morally unethical.